When I learned about the toxins and harmful chemicals in personal care products, I was really surprised. I went down a rabbit hole of finding information about how toxic ingredients were allowed in our beauty products (and household cleaning products) and this led me to throw out bags and bags of makeup, hair care, personal care products, and body lotions. I didn’t want anything that wasn’t pure to touch my hair, skin or teeth. I became very strict with what I used but long term, I couldn’t keep up with this way of life. Products that are super pure are more expensive and it’s not always practical to spend lots of money on a single item. What is possible for me is to purchase non-toxic products as much as I can. I try to be mindful of what I spend my money on and always look for organic, non-toxic products first. I abide by the 80-20 rule which I do for eating as well. 80% of what I use is clean and green, the other 20 is conventional and drugstore products. 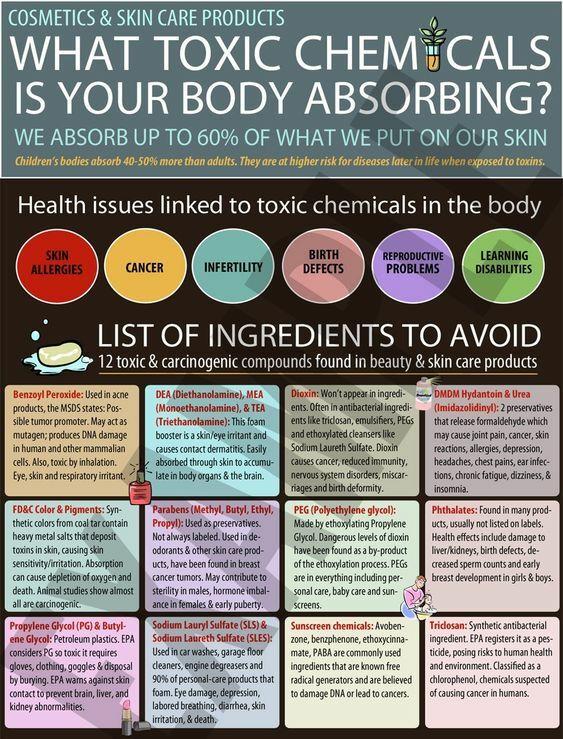 I think it’s important to be aware of what you are putting on your skin and know what to absolutely stay away from as much as you can. Some of my absolute favorite, non-toxic fantastic brands are listed below. I have personally used products from all and they are A+ amazing in every way and work very well. If you want to supplement your beauty arsenal with some natural/organic lotions and potions, take a look at what they offer. Josh’s hairspray is hands down, the best ever. I’m also a fan of the Hydrating Accelerator. 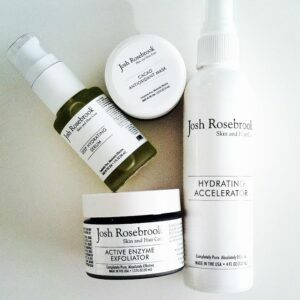 You can’t go wrong with any of his products, they are all A+! Seabuckthorn Shampoo & Shine On Conditioner Duo made my hair look better than ever. Sunset Body oil is the best. Smells great, frequently sold out. Her Lip Whip and the Balm are always in rotation. Favorite is Rare Indigo Balm, the scent is so tropical and soothing. Lip and Face Balm is soothing, hydrating and smells fantastic. This was one of the very first brands I reviewed when I decided to go all natural! Her Eye Serum will give the eye area serious hydration.  I like using products from this brand because they are very gentle to my sensitive skin. Very soothing and nourishing. Excellent sun care! I love their makeup! 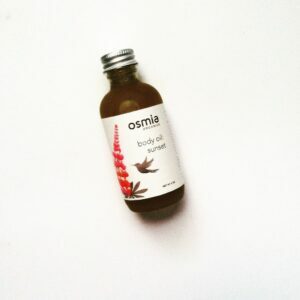 I have tried quite a lot from this green beauty brand and love it all. I constantly use the BioTint Moisturizer and the Narcissist Stick Foundation as well as their face powders. *You can find this brand at Target! I have many of this RMS Beauty’s Lip 2 Cheek balms and several of the LipShines. Big fan of these non- toxic products. 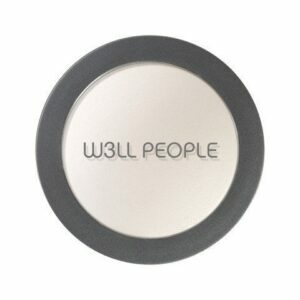 Another natural brand with products I enjoy using all the time, especially their concealer and powders. These are just a sample of excellent beauty products that are gentle and natural. Use them with peace of mind that you aren’t loading your system with toxins. You can find many more natural products at places like The Choosy Chick, The Detox Market, Pharmaca. I’m glad to see Target is dedicating some space to green, clean beauty too.